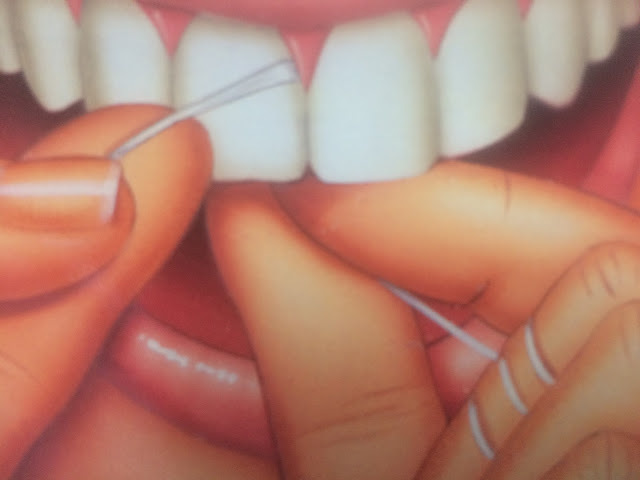 Like clockwork, my husband and I would suddenly start flossing a few days before each of our bi-annual dental checkups. And just as predictably, we would come back home and report to each other that our dentist said we need to floss more. 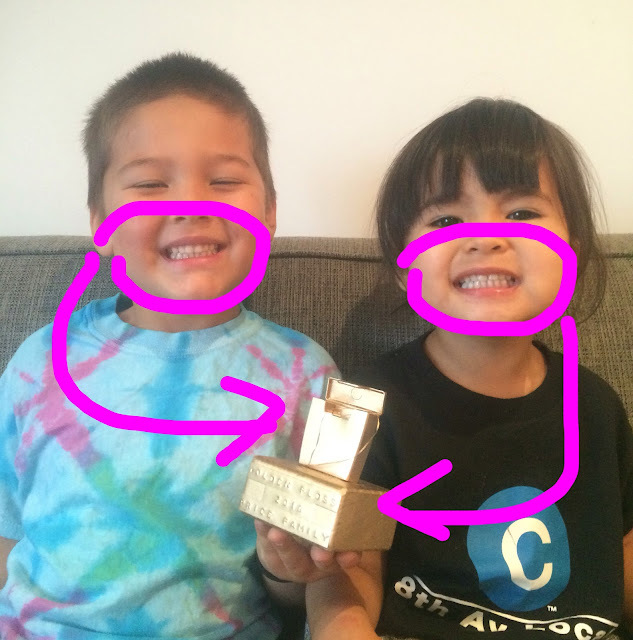 We really wanted to floss and give our kids the habit of flossing, but it just wasn't happening. We would floss once every few days at best and once every couple weeks at worst. It felt like a chore and we couldn't seem to remember to do it.